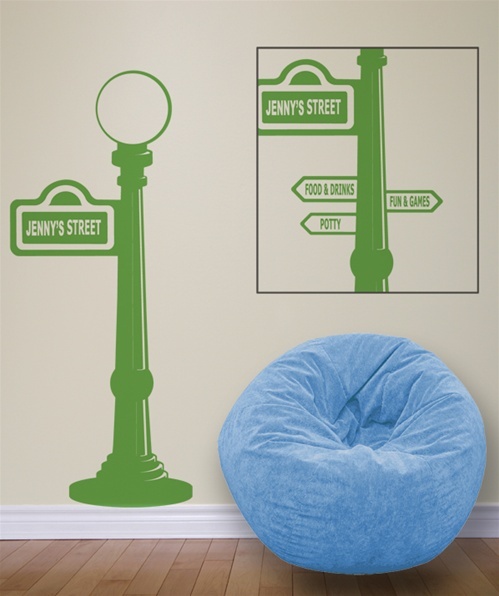 Bring your favorite street to life with this "Sesame" Street style Signpost wall decal sticker by Wall Slicks. 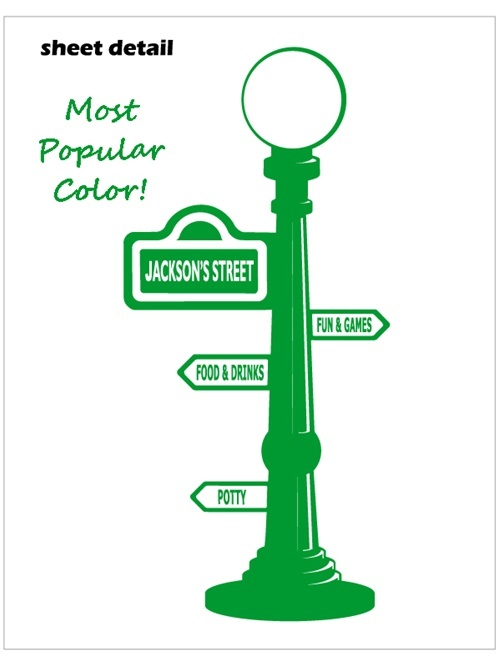 And just like so many other products we have, you can even customize it with your own messages and names! Add custom messages on all of the signs. happy with received product, although online ordering could have been a little easier.